It was only five months ago that we launched Harpoon with what we considered a minimum delightful product. 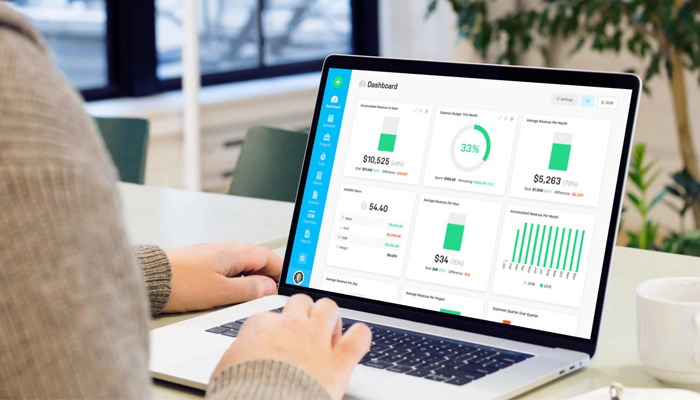 We started with features that enabled freelancers and small business owners to set financial goals and track their progress towards those goals. This also included our own basic invoicing and time-tracking features. Here’s a sneak peek at what we’re already working on for 2016, meaning these features are already in progress with some being released within the next few days and weeks. 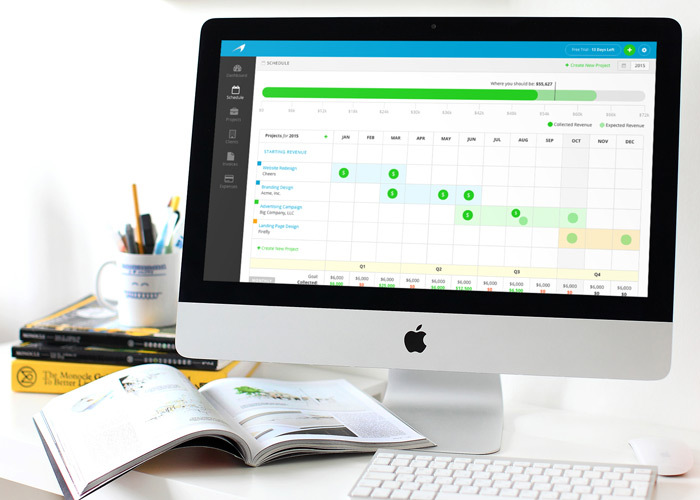 We’ll group these by planning & goals, invoicing, time tracking, expenses, and reports. 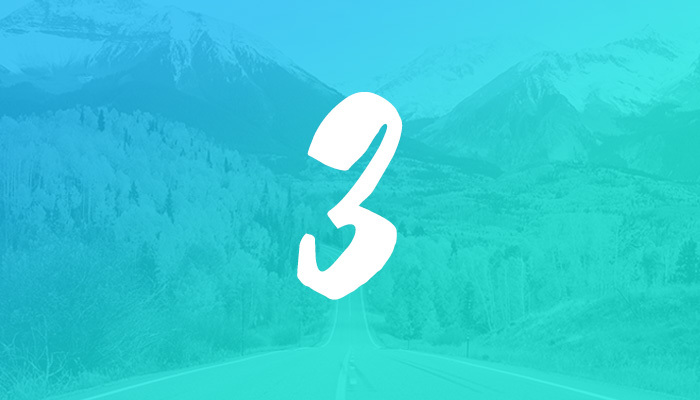 Planning and goal-setting will continue to be one of the unique features that sets Harpoon apart from other billing and accounting tools. 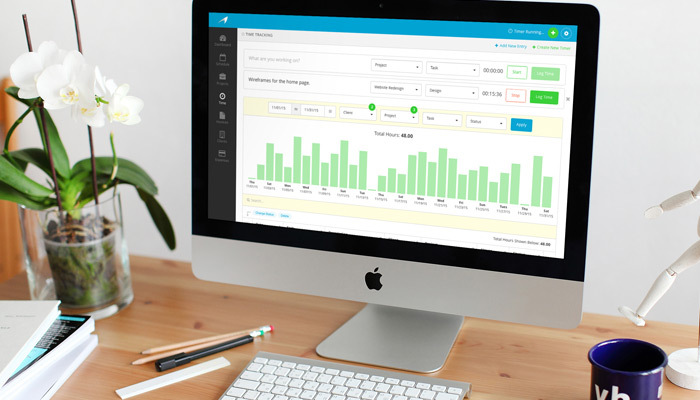 In 2015 we redesigned the Schedule which included the ability to track your expected revenue on the calendar. And this month we added a new dynamic monthly goals feature. We’ll be continuing to make improvements this year, including goal progress notifications, unique goals for each year, new Dashboard widgets, and more display customization options for the Schedule. We’ve already released a ton of new invoicing features over the last few months (some announced on the blog), but there's many more to come. A redesign of the main Invoices screen is just about ready to launch, which includes new charting features that give you a more visual overview of your invoicing data. This includes new filters that make it easy to drill down into your invoices by client, project, and status. We’ll also be launching recurring invoices, estimates, more flexible invoice ID numbers, multiple contacts per client, invoice late fees, and a variety of tax enhancements. We’ve always believed that time tracking is a crucial part of a strong billing system, and we’re close to launching a complete overhaul of Harpoon’s existing time tracking features. 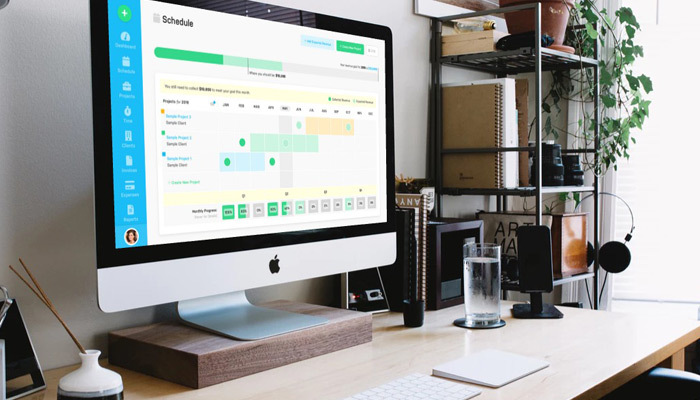 This includes redesigned timers and a dedicated historical time-tracking screen that makes it incredibly easy to manage and filter your time entries by date, client, project, task, status, and more. We’re also bringing more customization to your time-tracking task categories, like the ability to set unique hourly rates for each task, categorize tasks as non-billable, etc. 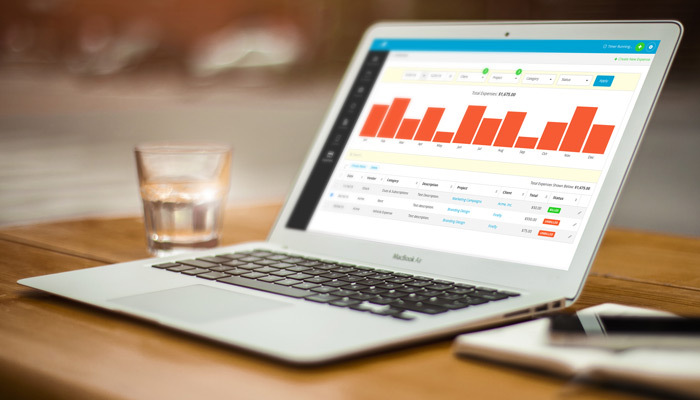 And you’ll also have the ability to run detailed time-tracking reports. Our goal is to provide the time-tracking power and elegance most freelancers and small teams need in order to avoid using a separate time-tracking app. 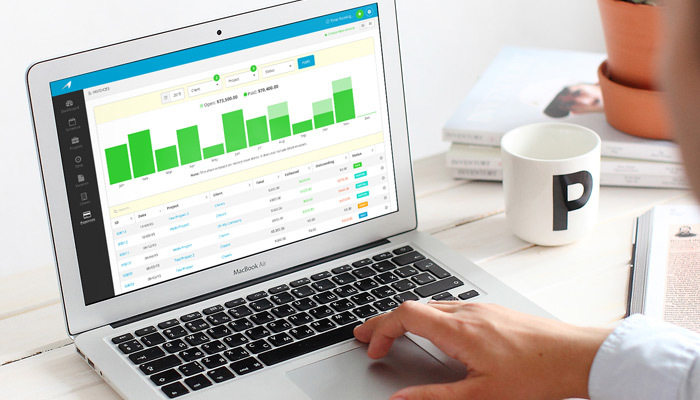 Last year we launched the foundation of our new expense-tracking feature. 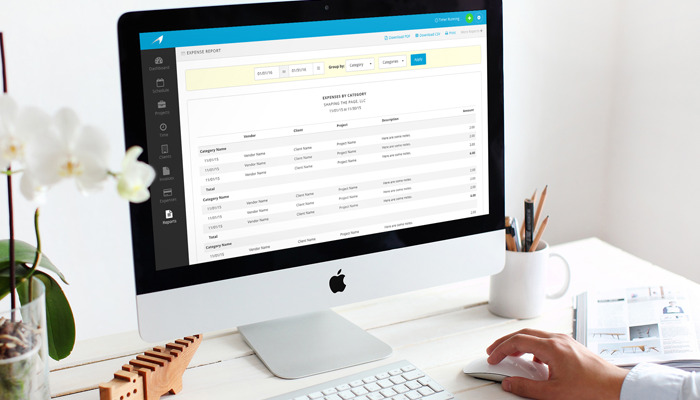 This provided the ability to track all of your business’s expenses directly in Harpoon, as well as assign expenses to your client projects for easy reimbursement. We’re currently wrapping up a redesigned expense charting screen with an improved way to view and filter your expenses by date, client, project, category, etc. We're also working on new expense importing capabilities, recurring expenses, expense category customization, and a detailed expense reporting feature that you’ll be happy to have come tax time. Speaking of reports we’re wrapping up the first round of new reports you’ll be able to run within Harpoon. These include profit and loss, expenses, and time-tracking reports, with more on the way. These reports will allow you to drill down into the details of your account data, and give you some easy ways to share that data with others (PDFs, CSV, etc.). The financial reports are specifically designed with your accountant in mind. Run the reports your accountant needs, export them in the format they request, and you’ll be good to go come tax time. Independent freelancers and consultants will always be a core focus for us, but we realize many of you work with others, and even choose to grow your businesses into your own small teams. We want Harpoon to grow with you. That’s why we’re working on allowing you to invite multiple team members into your Harpoon account. We’ll certainly publish a separate blog post with more details about it, but we wanted to let you know it’s coming! 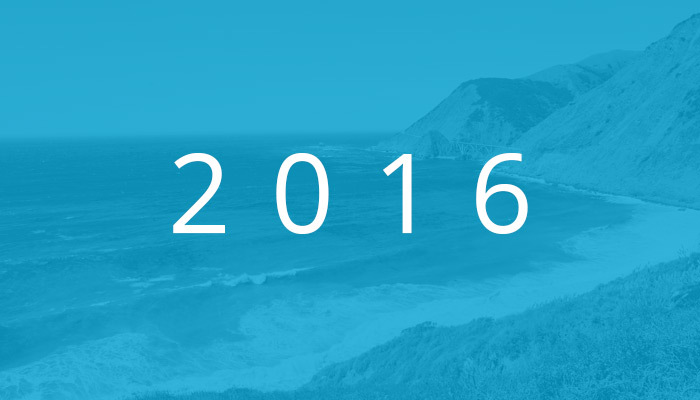 There’s a lot more we have planned for 2016, but those are some of the things currently in progress. Our goal for Harpoon is to exceed the financial planning, time-tracking, and billing needs of most freelancers and small teams. We want to be your refreshing alternative to the many bloated, complicated accounting and billing tools on the market. And we’re accomplishing this by building the additional features you need, while at the same time protecting our product’s simplicity and friendly interface.